that can be used to control an electronic device remotely. reason why Java has its logo as a cup of coffee. 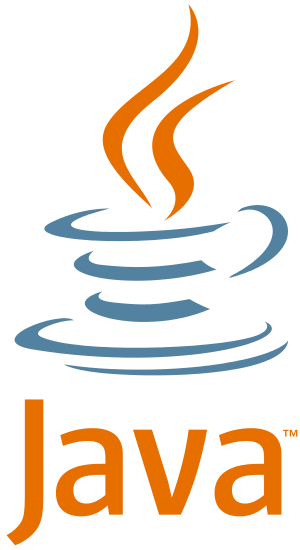 ➦ How to Write, Compile and Run Your First Java Program? ➦ What is .class File and Bytecode in Java? ➦ How to create Immutable class? ➦ What if we call run() method directly instead start() method?